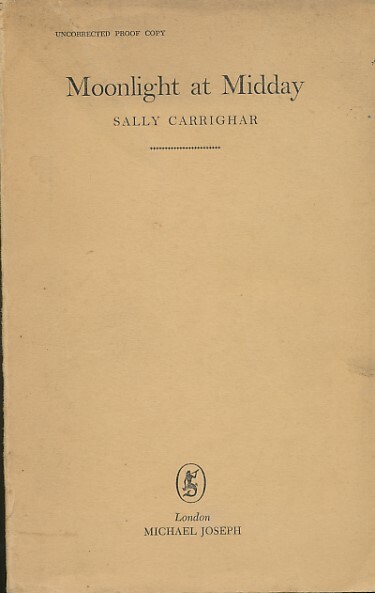 Barter Books : Carrighar, Sally : Moonlight at Midday - Proof copy. 215 x 140 mm (8 x 6 inches) - 310pp. G : in Good condition without dust jacket. Dusty covers. Corners creased.